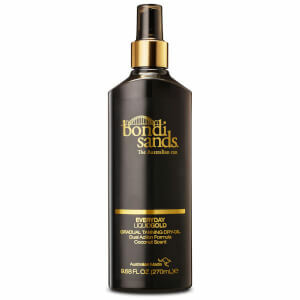 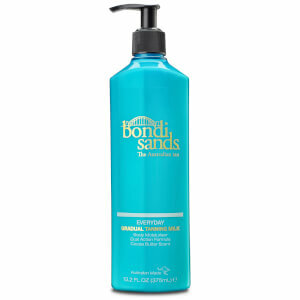 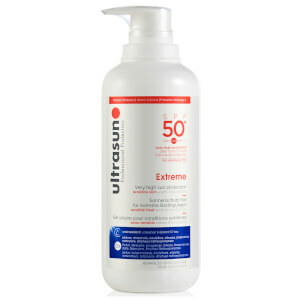 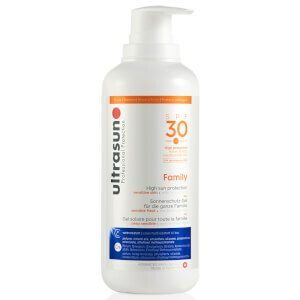 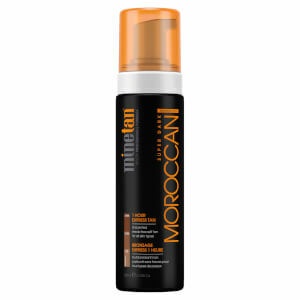 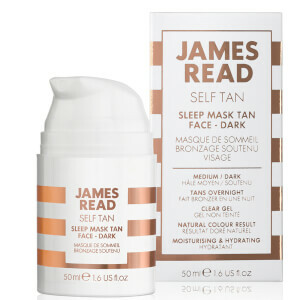 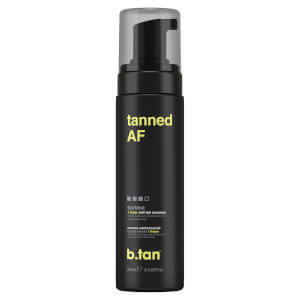 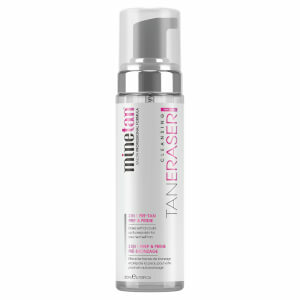 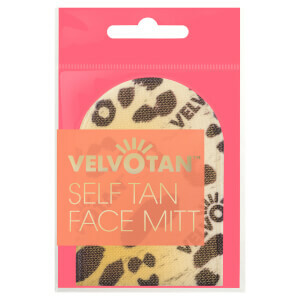 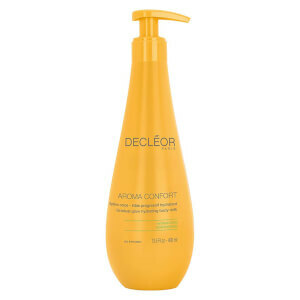 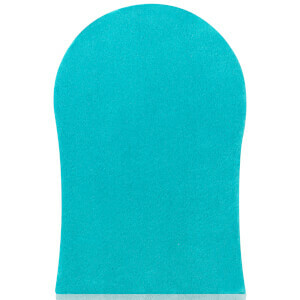 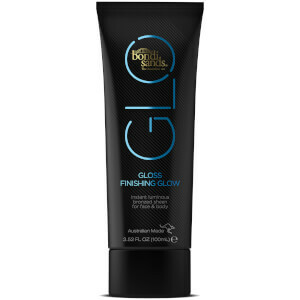 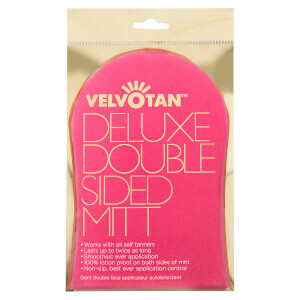 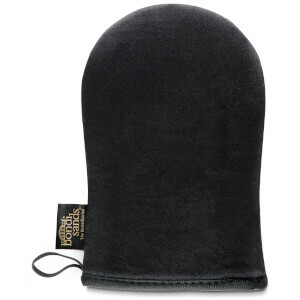 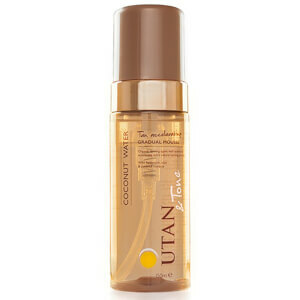 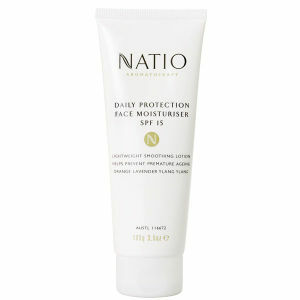 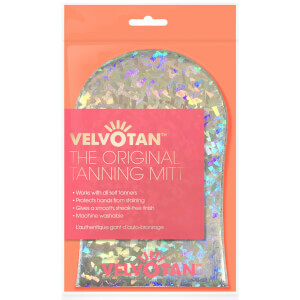 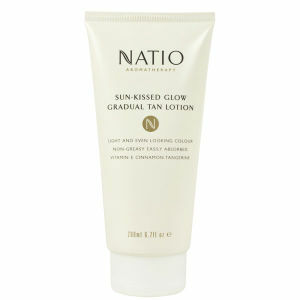 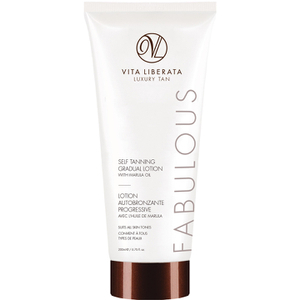 Perfecting the art of self tan at home has never been easier. 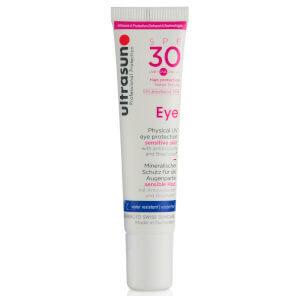 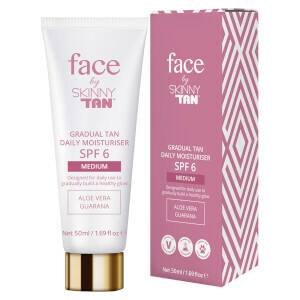 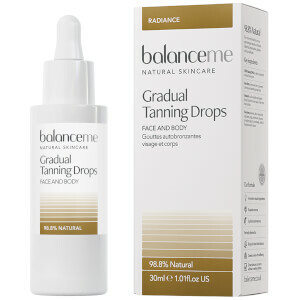 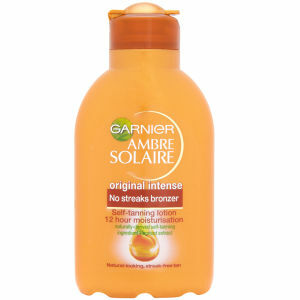 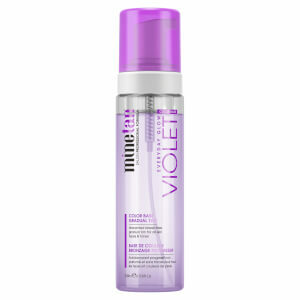 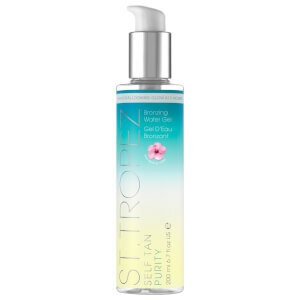 From tanning waters, tanning drops to gradual self tan moisturisers, there’s a product to suit everyone. 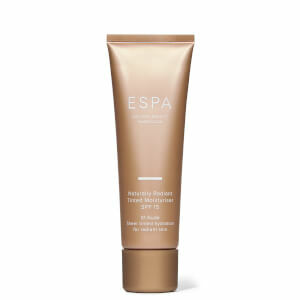 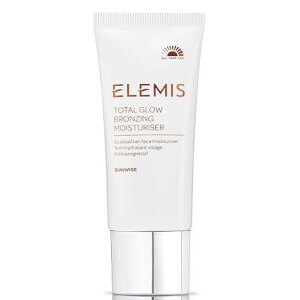 If you’re looking to create a faux glow that won’t look like fake tan, we’ve curated the best self tan essentials that look good all year round. 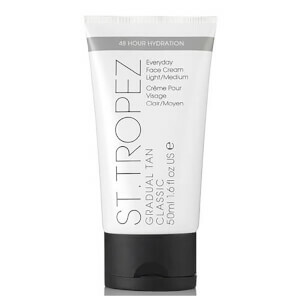 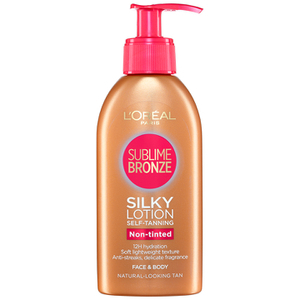 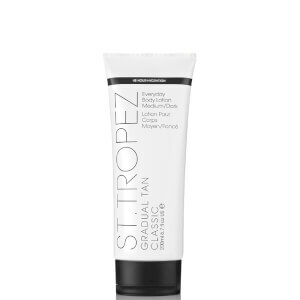 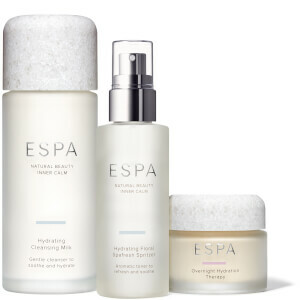 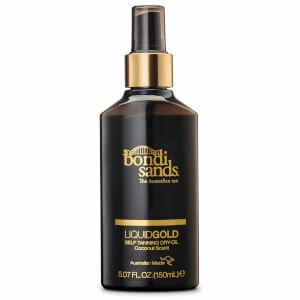 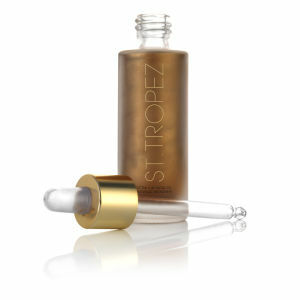 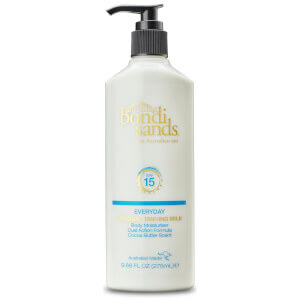 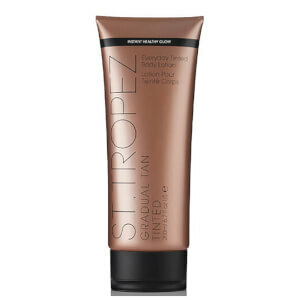 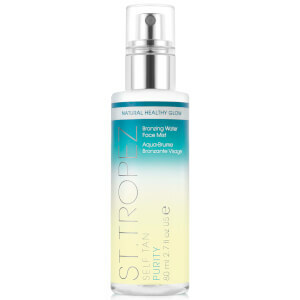 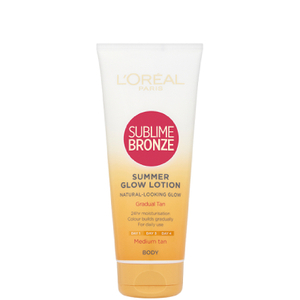 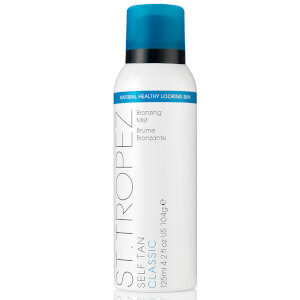 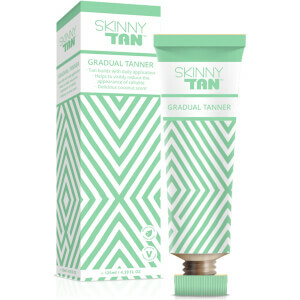 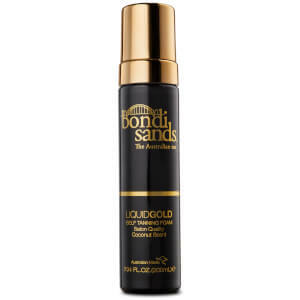 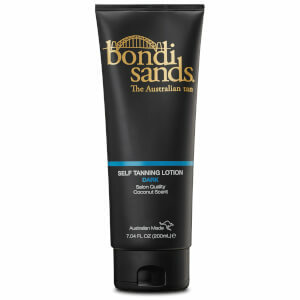 Our most coveted brands include St Tropez, Vita Liberata, Bondi Sands and Skinny Tan.